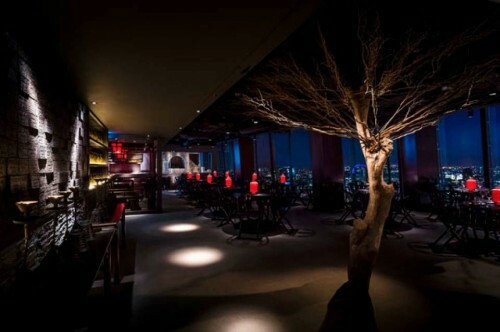 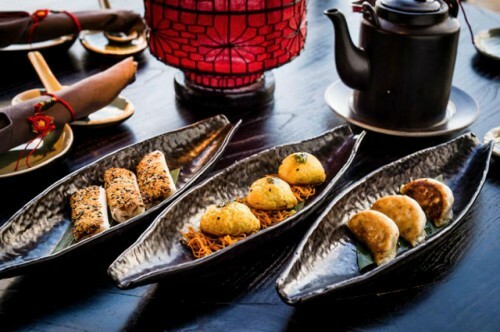 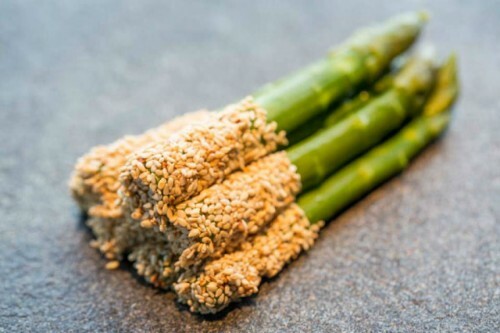 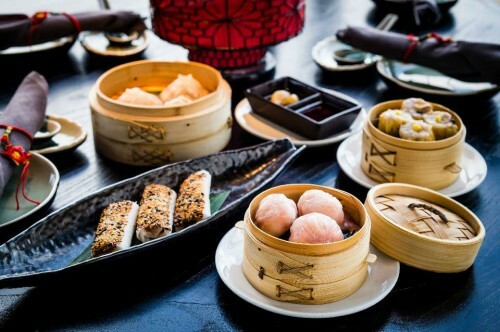 Situated on level 33, Hutong serves the fascinating and diverse cuisines of Northern China and is based on the much-loved restaurant of the same name in Hong Kong. 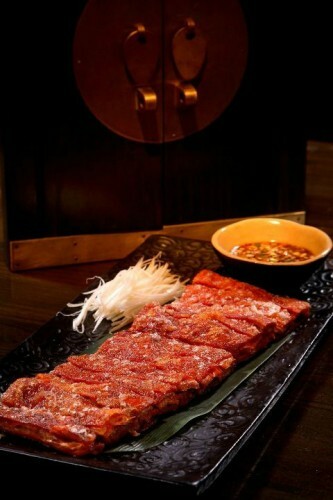 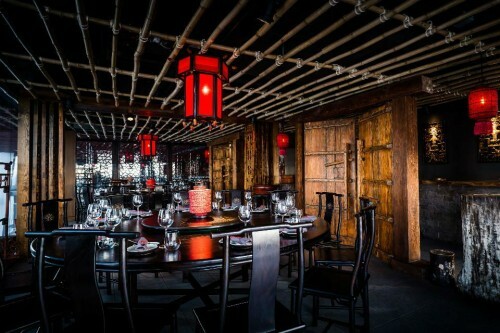 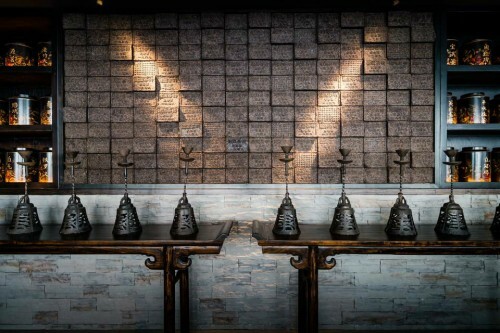 Hutong’s cuisine takes its inspiration from the dishes served in the imperial palaces of what was then Peking. 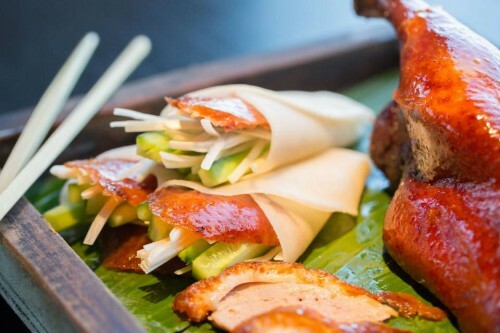 Based on the “Lu school” cuisine of Shandong Province, the menu artfully captures the subtlety and surprises of Northern Chinese cooking. 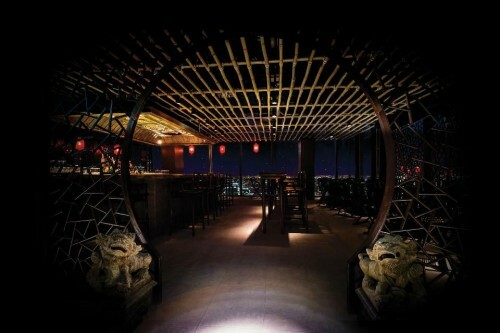 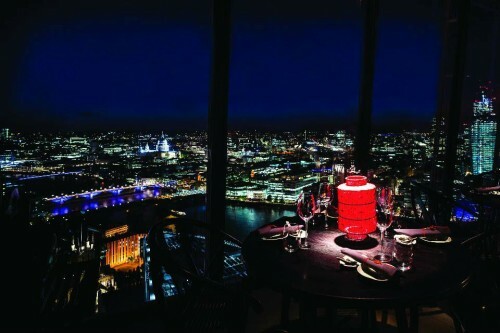 A cocktail selection inspired by ingredients used in traditional Chinese medicine, and a stunning traditional Chinese interior with red lanterns and beautiful hand-carved wooden ‘Moon Gates’, offers London diners a new destination restaurant with panoramic views over the capital’s skyline.